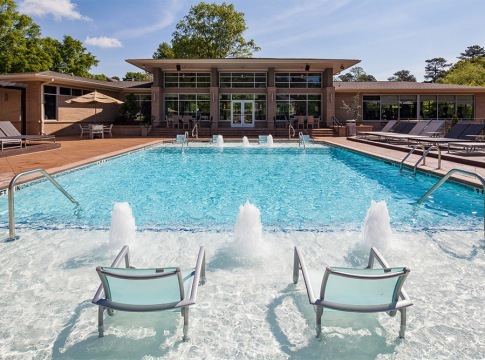 Located within Poplar Creek Nature Preserve and minutes away from popular spots like The Battery Atlanta, our Cortland community offers the best of Metro Atlanta living – just outside the bustle of the city. 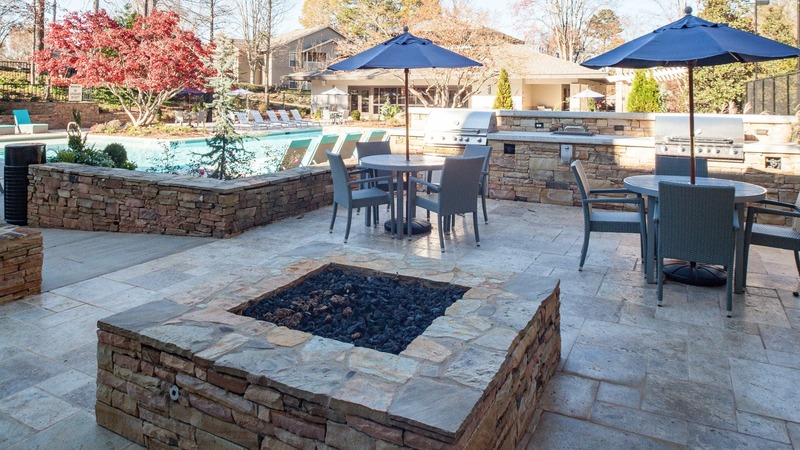 Upscale comforts like wood-burning fireplaces and sunrooms will make you proud to call any of our studio and one and two-bedroom apartments home. 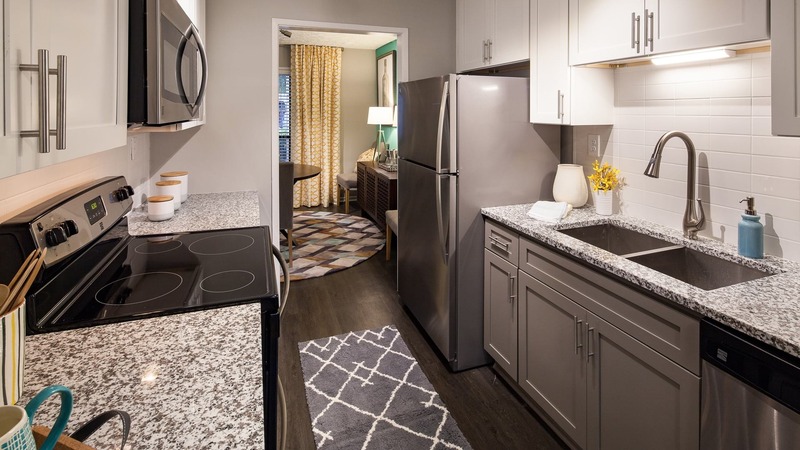 Convenience to shopping, dining, and groceries makes your everyday routine a breeze. And when you’re considering your weekend plans, you have plenty of options nearby. Watch the Atlanta Braves play ball at SunTrust Park, or treat yourself to some retail therapy at Cumberland Mall. Village has been a great place to live! 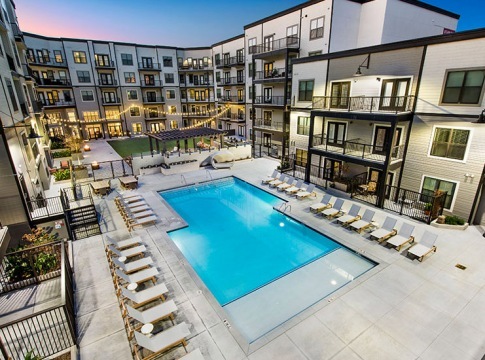 The apartments are beautiful with so many great amenity spaces and perks. I've been a resident for almost two years and it has been easy living. Have lived here many years. Great place to live, close to everything. 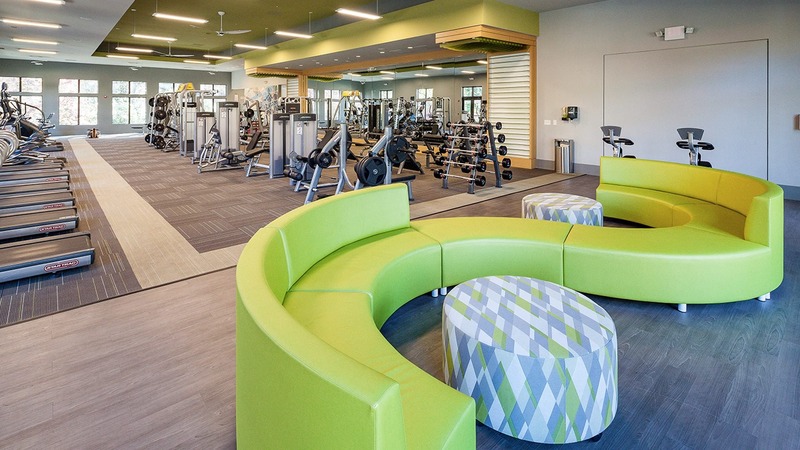 Great amenities and love the staff! So very helpful. This community is very well kept, clean & beautiful.